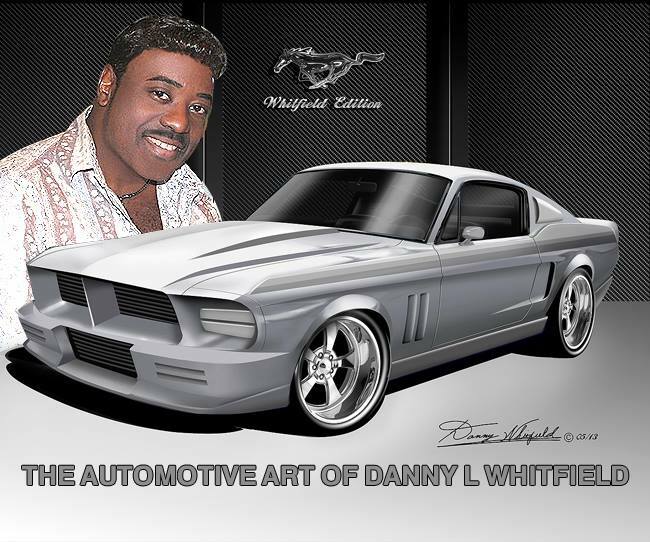 This entry was posted in Car Art - Automotive Art of Danny Whitfield and tagged art prints, automotive art, automotive transportation, Danny Whitfield, ford, muscle car, mustang, paintings, transportation. Like what you see? 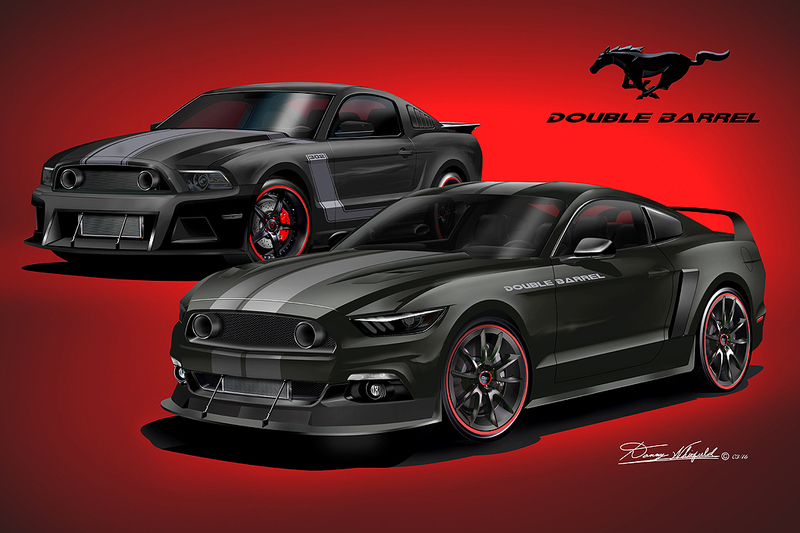 You can purchase this high quality print right now using this handy paypal quick link – CLICK HERE! Size and price are: 16 x 20 $75.00 – 20 x 24 $95.00 – 30 x 30 $150.00 – 24 x 36 $183.00 Be sure to include the ITEM # and TITLE of the print above and send the info to the contact page here. You will received a tracking number in 2 days. You can also see the full inventory of Chevelle at the parent website – CLICK HERE! 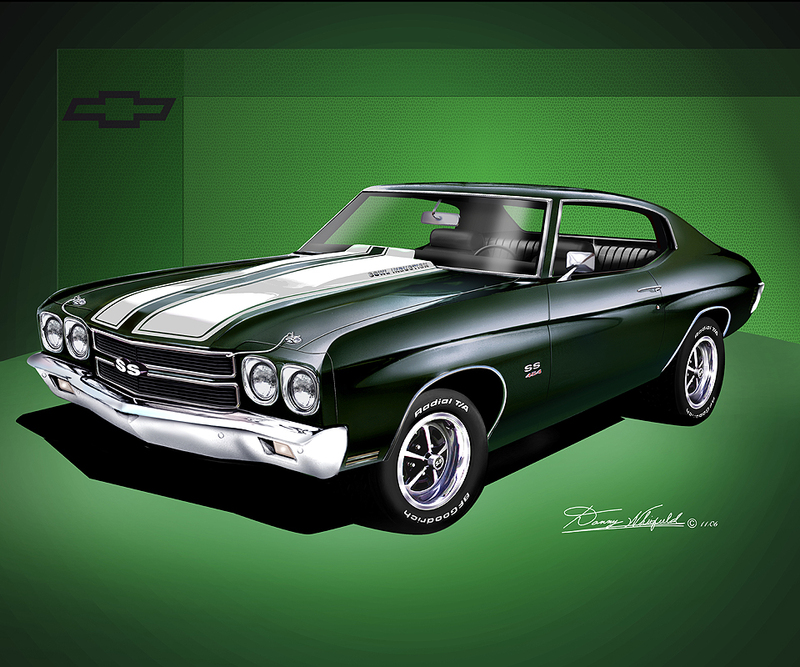 This entry was posted in Car Art - Automotive Art of Danny Whitfield and tagged art, automotive transportation, chevelle SS 454, Chevrolet, classic car, Danny Whitfield, General Motors, giclee, muscle car, paintings, poster, print.